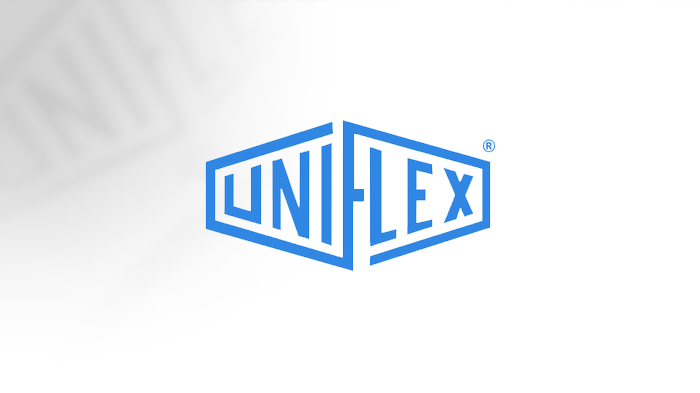 With its distinctive construction and high crimping force of up to 6000 kN, the HM 665 is one of UNIFLEX‘s powerhouses. The HM 665 sets standards for quality and cost effectiveness. Using this model, you can easily crimp up to 12" industrial hoses (depending on the fitting). With long master dies you are able to crimp even long ferrules and sleeves. 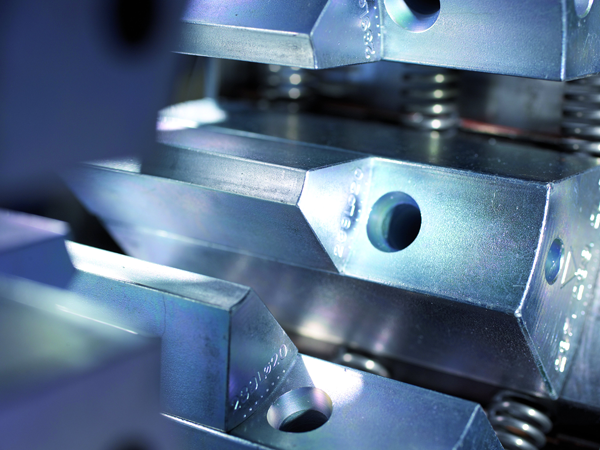 Quick die change plungers allow for quick die changes even for the larger diameter dies. The fixed six o'clock die eliminates the need to jog the machine to position the assembly for crimping, just lay it on the bottom die and close to crimp. SAE R 15 / 4SH* 1 piece fitting 3 "
SAE R 15 / 4SH* 2 piece fitting 3 "
Options:Options are machine parts that can only be ordered while buying the machine. Entschuldigung, momentan sind leider keine Artikel in dieser Kategorie verfügbar.